Brian O'Doherty (b.1928) is a complex figure who renounced his name, adopting that of Patrick Ireland, in reaction to the Bloody Sunday killings in Northern Ireland (1972). Seeking to explain for the first time the full scope and complexity of O'Doherty/Ireland's vision, this groundbreaking study assesses the artist's entire oeuvre, incorporating O'Doherty's writings. Born in Ireland, O'Doherty started his working life as a medical doctor. 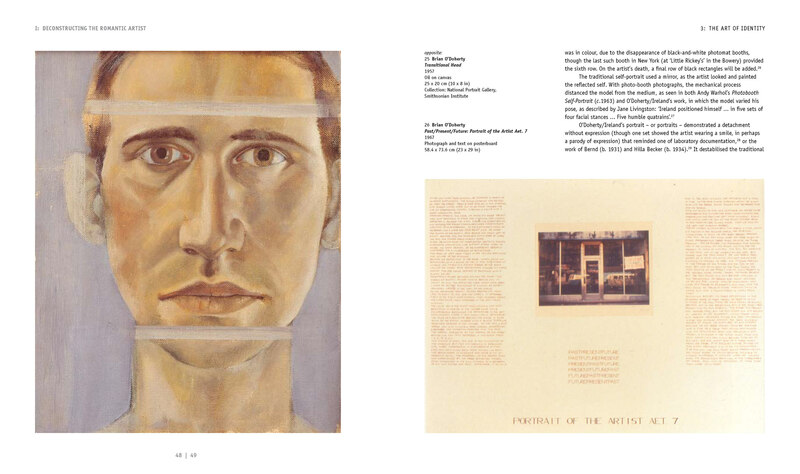 Following his emigration to the USA in 1957, he devoted himself to the visual arts and first established himself as an influential writer and critic (he is best known for his seminal essays, 'Inside the White Cube: The Ideology of the Gallery Space', 1976). 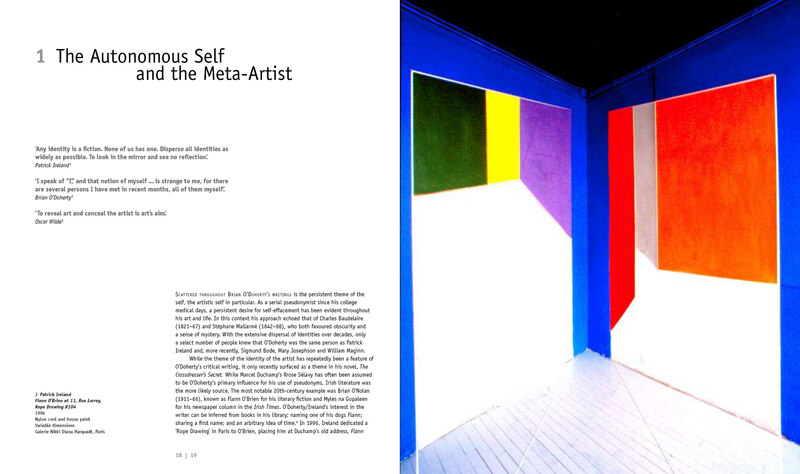 Pioneering conceptual art from the 1960s defined his transition from writer to artist. 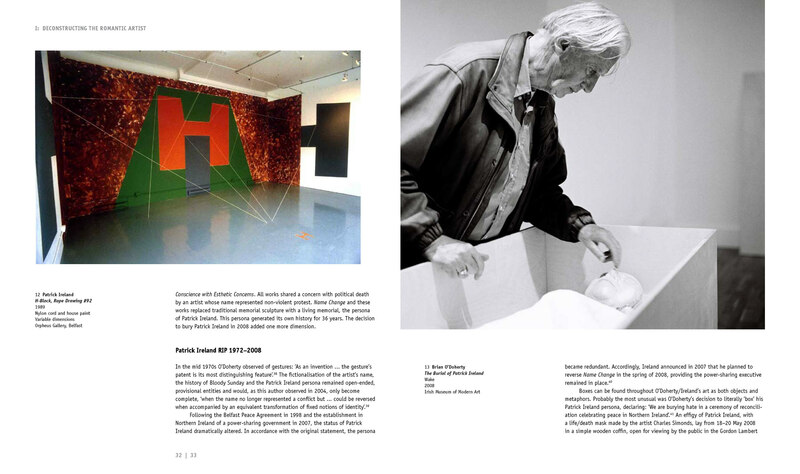 As Brian O'Doherty and Patrick Ireland, he has produced a rich body of work which includes drawings, sculptures, installations, paintings and a category called gestures. Constantly challenging, O'Doherty/Ireland's work has pushed the boundaries of conceptualism and today he stands as an important figure in the history of contemporary art. Unrivalled in its scope, Brenda Moore-McCann's in-depth study reveals the many layers of O'Doherty's artistic identity. 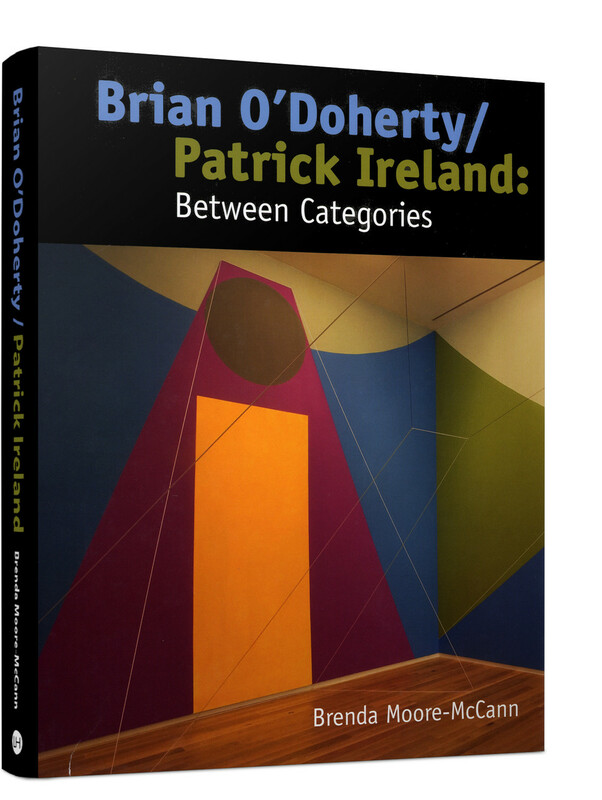 By contextualising the work and providing first-class critical assessments, Brian O'Doherty/Patrick Ireland: Between Categories unravels a remarkable career to present a wealth of material with a distinct attitude and original vision.